07.27.2016, New York: The modern Internet has evolved far beyond connecting people through computers, laptops, smartphones and tablets. More and more, it connects everyday devices such as vehicles, thermostats and even buildings to make them smarter, more efficient, and easier to manage. 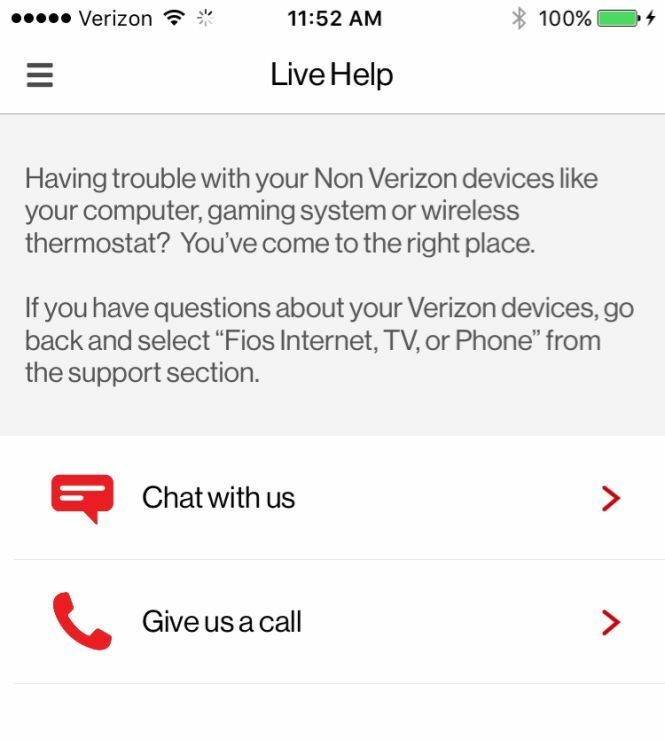 With that evolution, Verizon is launching Tech Support Pro, a new customer care service for Fios and High Speed Internet customers. 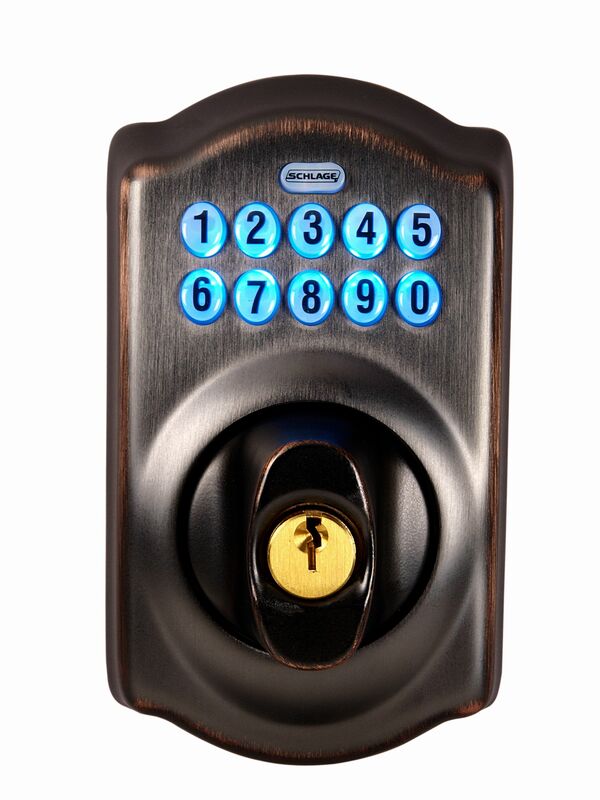 Tech Support Pro gives customers access to 24/7 support for connected devices in the home, from computers, laptops and smartphones, to smart appliances like air conditioners, washer/dryers and door locks. If a device connects to the customer’s router, Verizon can provide support for installation, configuration, and troubleshooting. Tech Support Pro also includes up to five free Mac or Windows PC tune ups a year, 50 gigabytes of data transfer of pictures and music between any storage devices, and a smartphone app that provides instant access to support reps through phone or text. The app, available on Apple and Android phones and tablets, also allows customers to send pictures of problems to Tech Support Pro reps for faster and more accurate diagnosis. Tech Support Pro costs $10 a month a la carte for both new and existing Fios Internet and High Speed Internet customers. For customers who combine it with the Fios Quantum Gateway router, Verizon is offering a special bundle price of $15 a month for both, which equates to a 50 percent discount on Tech Support Pro. For 24/7 support of almost any connected device in the home, it’s an exceptional value. The more devices someone owns, the more chances there are for problems to arise, and in 2015, consumers averaged over seven connected devices per household. For Fios and High Speed Internet customers, Tech Support Pro removes the frustrations of complicated setups, software glitches, and any other hurdle that might come up in their connected world.